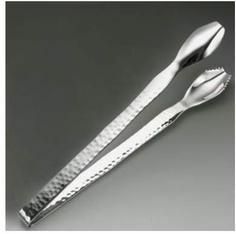 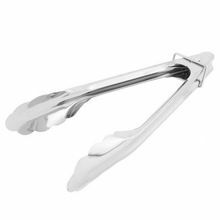 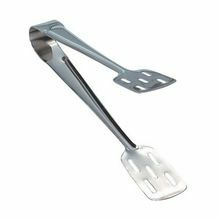 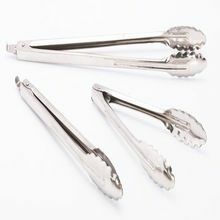 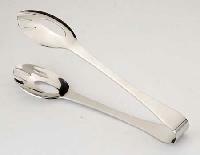 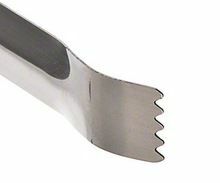 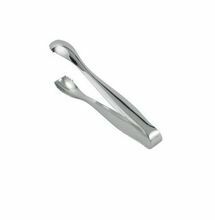 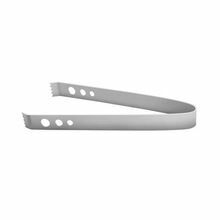 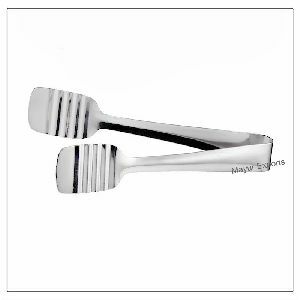 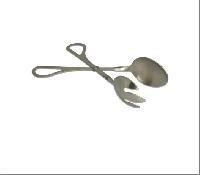 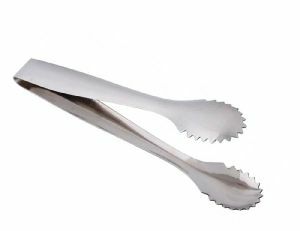 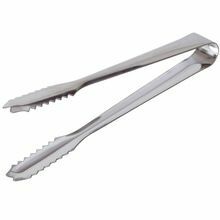 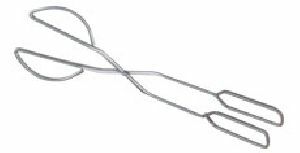 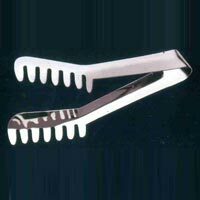 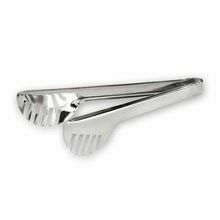 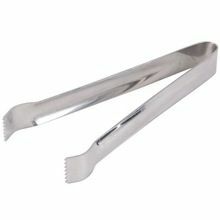 We offer a wide spectrum of stainless steel tongs for firmly holding cake or food items. 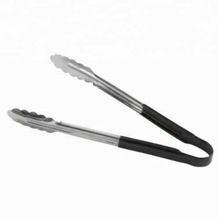 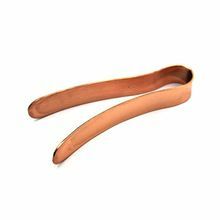 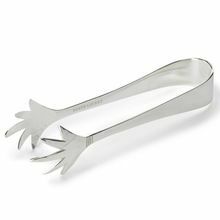 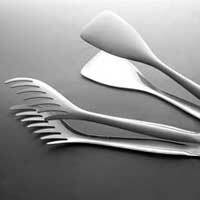 Especially designed for kitchen and dining use, these tongs provide good and comfortable grip. 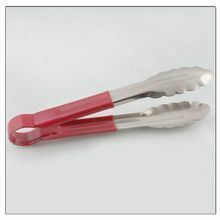 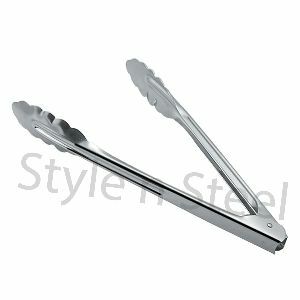 We are specialist in stainless steel tongs, serving items, hotelwares, catering items, we providevery good quality product at reasonable price.we are in the business since last 20 years. 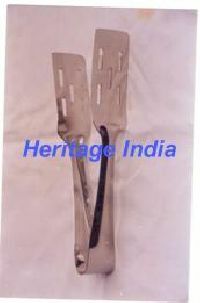 Packaging Details : We usually pack each tong into poly bag and several poly bags into an inner carton and then these several inner go inside one master carton making sure the product is safe, Alternately you choose packing according to your need and want. 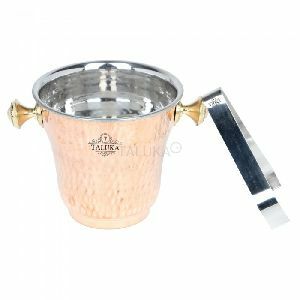 Available In : Height-13.5 cm Dia-13 cm Weight-750 gm capacity-1. 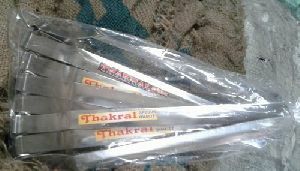 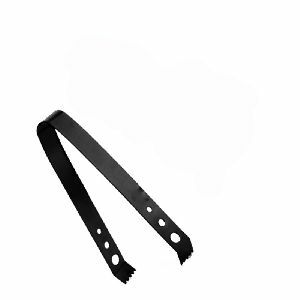 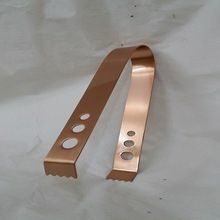 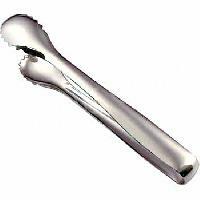 We are offering stainless steel tong.